Venice as rendered by Ottoman admiral and cartographer Piri Reis in his Kitab-i Bahriye, a book of portolan charts and sailing directions produced in the early 16th century. A fascinating article about ‪Venice‬ a few hundred years ago when it flourished as the hub of Europe’s trade with the lands to its east and south. It shows how Venice was a meeting point for commerce and ‪#culture‬, especially with the Muslim World. 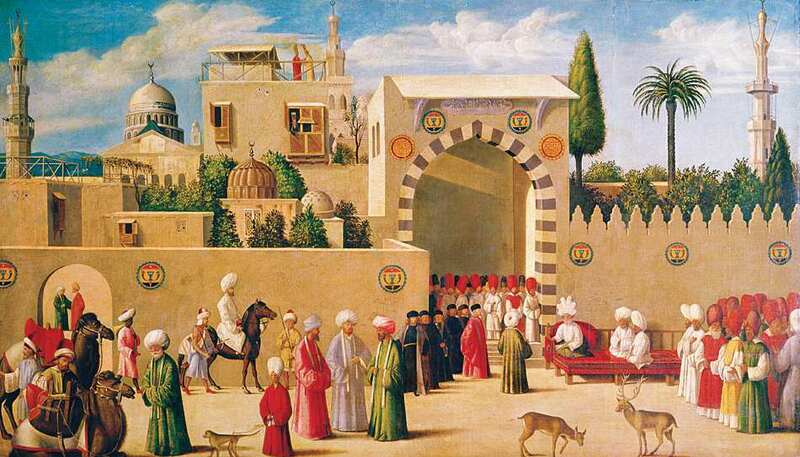 A Mamluk governor and his retinue prepare to receive Venetian consul Niccolò Malipiero in Damascus in 1511. The cupola of the Great Umayyad Mosque is in the background. 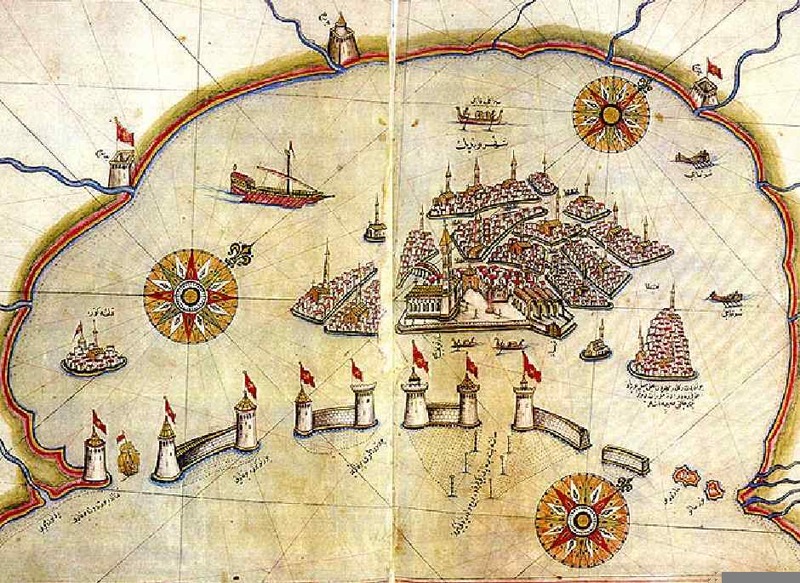 Inside the Muslim cities of Alexandria, Constantinople (later renamed Istanbul), Damascus, Acre, Aleppo, Trebizond and Tabriz, the Republic created mini-Venices, commercial enclaves overseen by a bailo, or consul, complete with churches, priests, merchants, doctors, barbers, bakers, cooks, tailors, apothecaries and silversmiths. 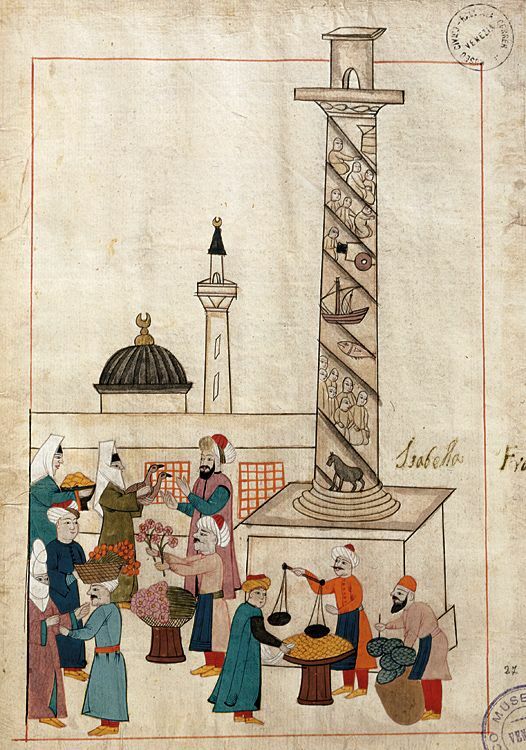 "Abroad, Venetian diplomats and merchants traveled throughout the Islamic world, from the Nile Delta to Syria to Constantinople to Azerbaijan," notes Denny, " and their relazioni or reports to the Venetian authorities still serve as important documentation of Islamic politics, history, economics and art." Without Muslim trade, Venice would simply not have existed. Instead of the powerful maritime republic, "La Serenissima," that dominated Mediterranean commerce from the 12th to the 16th century, the lagoon settlement would likely have remained a fishing village. But of course, there was trade—arguably the greatest the world had known. Silk, spices, carpets, ceramics, pearls, crystal ewers and precious metals arrived in Venice from the East, while salt, wood, linen, wool, velvet, Baltic amber, Italian coral, fine cloth and slaves went to Egypt, Anatolia, the Levant and Persia. This article appeared on pages 2-13 of the March/April 2008 print edition of Saudi Aramco World, vol. 59, N° 2. 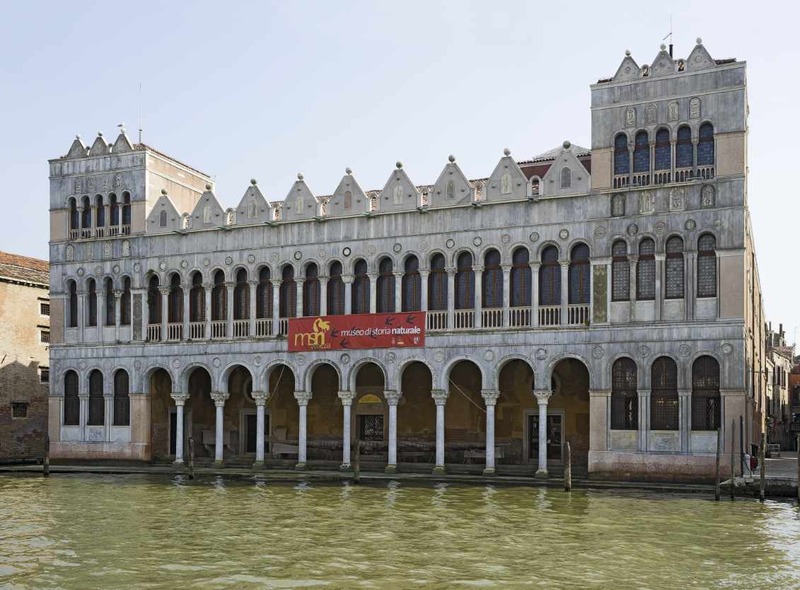 For the online version, see: Richard Covington, East Meets West in Venice (© Saudi Aramco World).